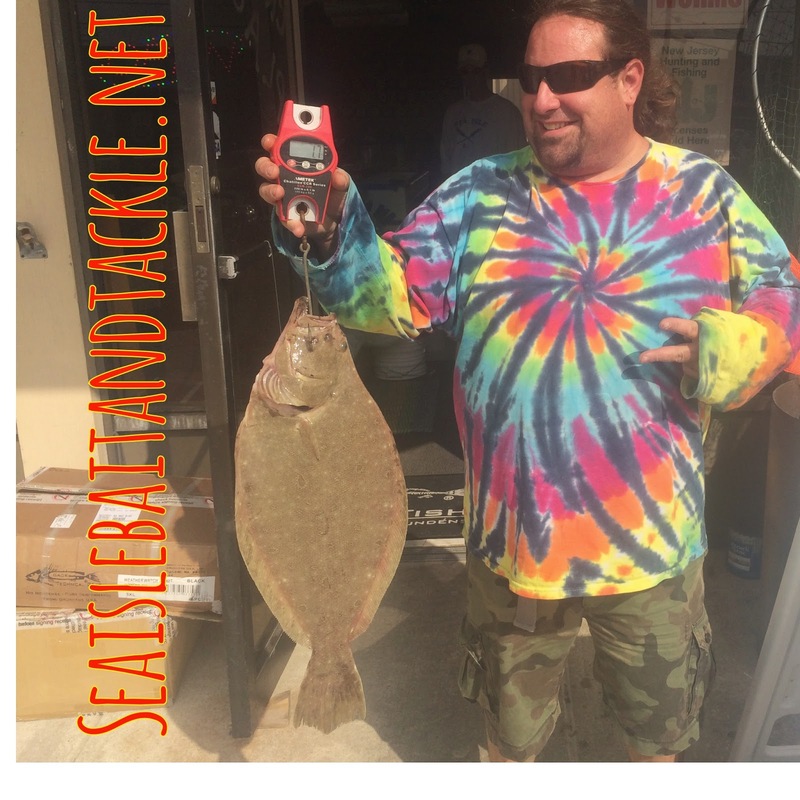 Hear is Chris from Sea Isle City with his second flounder over 4 pounds from the back bay this week. Wile the flounder fishing in the ocean has been very good there are still keepers hiding out in the back bay. So if you cant make it in to the ocean put you time in the bay mostly on buck tails with GULP! Or minnows. Big order of Grundens just delivered.... With more on the way... If you need new gear for the fall now is the time to get it. 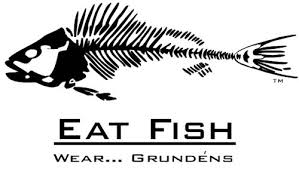 Grundens carry's many many products and there is no way we can have every thing so if you want something we don't carry just let us know we will order it for you.. Despite the conditions fishing was good this weekend apishly Sunday. 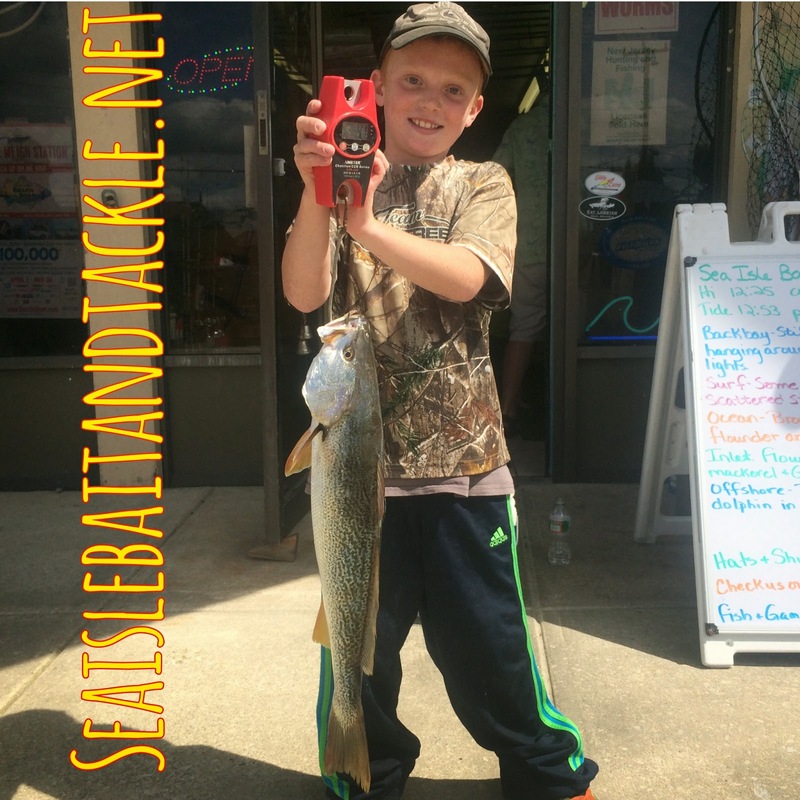 Kyle from Perkase Pa came in with a 4.6 pound weakfish and Frank had a 30 inch 12 pound striper. Townsends inlet produced the most action with blue fish small founder and some other think mixed in mostly biting Mullet. 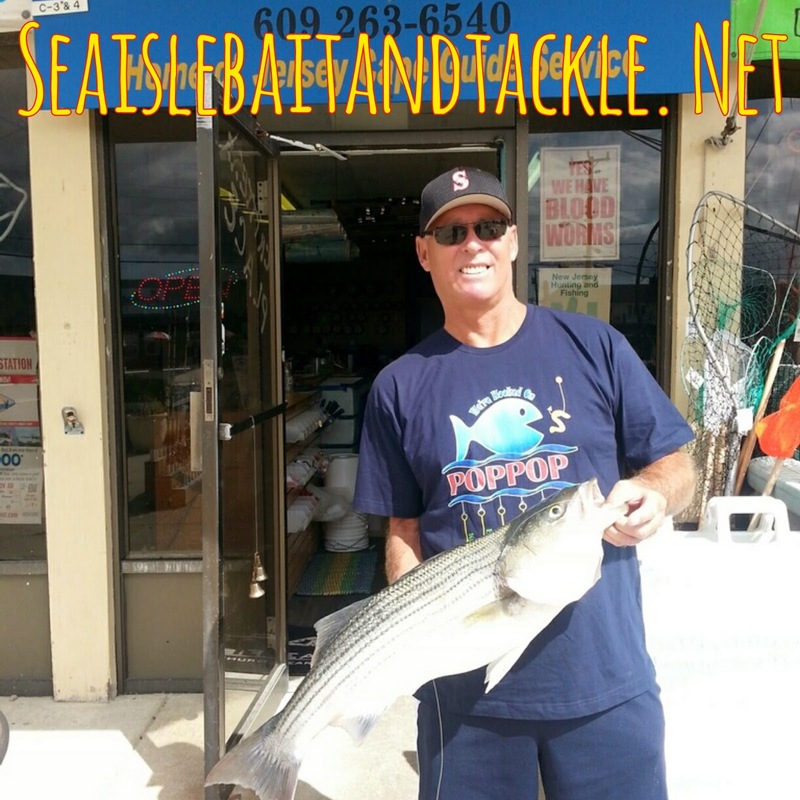 there where some stripers around the jetties also, hitting lures in the Am and mullet or cut blue fish during the day and night.